The most recent data from Statistics Indonesia (BPS) shows that international tourist visits to NTB in January and February had decreased 38.14 percent from the same period last year. According to Dewantoro Umbu Joka, head of ASITA’s NTB branch, a similar decline occurred with domestic tourists. 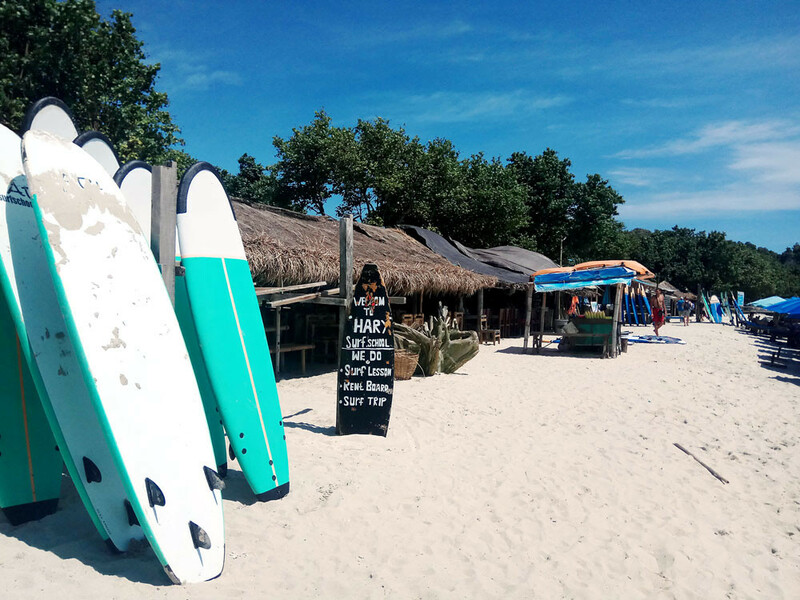 Dewantoro also asked the government to reduce the fare for domestic flights so that local tourists would pick Lombok as their holiday destination. Separately, ASITA’s NTB spokesman, Supratman Samsi, said the association fully acknowledged the declining number of visitors to Lombok.